Local aviation historian Pat Minns was born in Abingdon and grew up next to RAF Abingdon. He has had a life long interest in military aviation and has lectured on 10 OTU to a number of history societies and local groups. PJM about to take a flight around RAF Abingdon in May 2004. 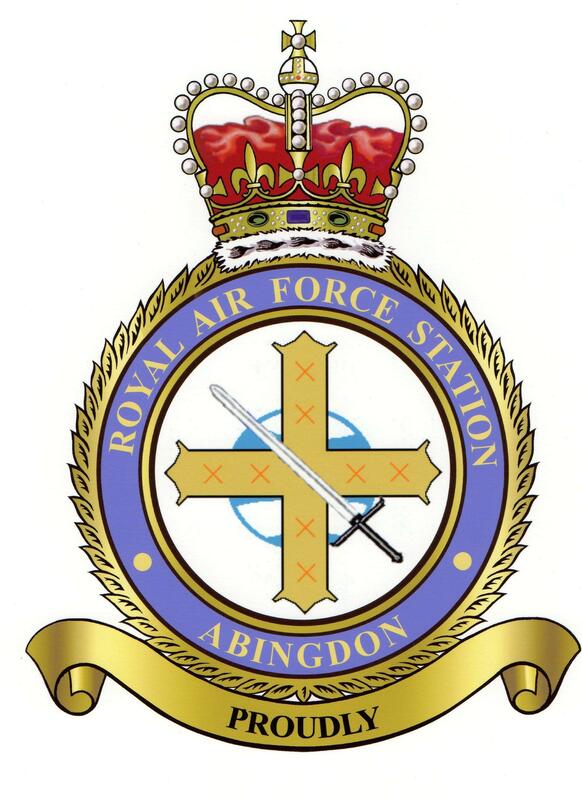 Site dedicated to all who served with 10 OTU at RAF Abingdon, RAF Stanton Harcourt and RAF St Eval.